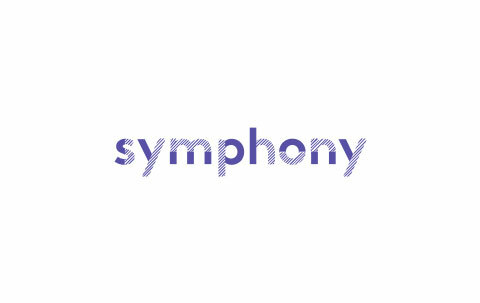 Symphony is now looking for bright minds to join our community in Sarajevo, Belgrade, and Novi Sad as a Software Engineer. We value and look for learning agile, energetic, enthusiastic candidates, open to new experiences, who will readily face the challenges of today’s technology with the rest of our community. This means that they are not technology specific, and they look for environments that will enable them to try and learn something new. Meet them on Facebook and LinkedIn.